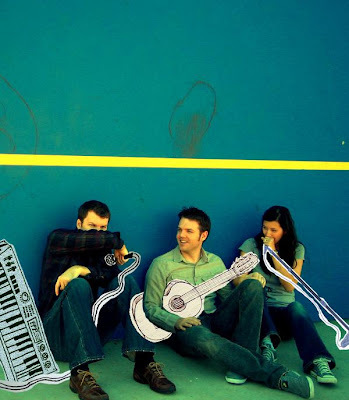 Faded Paper Figures are an electro-pop trio that hail from Irvine, California. I posted a track from them 'Metropolis' last year on a mix tape. Recently got an email about them and their debut album 'Dynamo', so I requested a copy for review and after a couple listens I am thoroughly impressed! They play minimal electro-pop a-la bands like Postal Service, The Stars & The Go Find. Good, good stuff! Highly recommended!! You'll love listening to this while cruising in your car or relaxing at home. There's not a bad track in the 12 song bunch. In particular I love 'Polaroid Solution' which sounds like it could have come straight from Postal Service's 'Give Up'. So if you're looking for something to hold you over till that second Postal Service record comes out you should pick this up. It will tide you over quite nicely. Who knows you may end up liking this more than Postal Service! Check out these two stellar tracks off their debut. 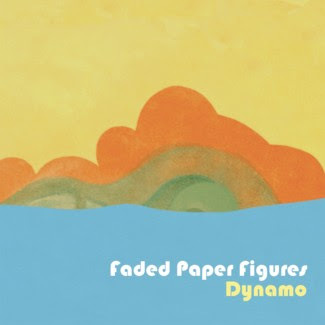 You can pick up Dynamo on Itunes or CDBaby.